The Online Publishers Association of Nigeria, OPAN, has observed with grave concern the persecution and illegal detention of Mr. Samuel Ogundipe, a journalist working for the Premium Times by the Inspector-General of Police, Mr. Ibrahim Idris and the Nigeria Police Force over a news story. OPAN demands the immediate release of Ogundipe from police custody. We find it ridiculous that the police would detain a journalist hiding under the distasteful Cyber Crimes Act and brag that he would only regain freedom after he discloses the source of his news story. OPAN and other advocates of free press have repeatedly called for the repeal of the obnoxious Cyber Crimes Act 2015, which the police frequently cites whenever it assaults journalists and the press. 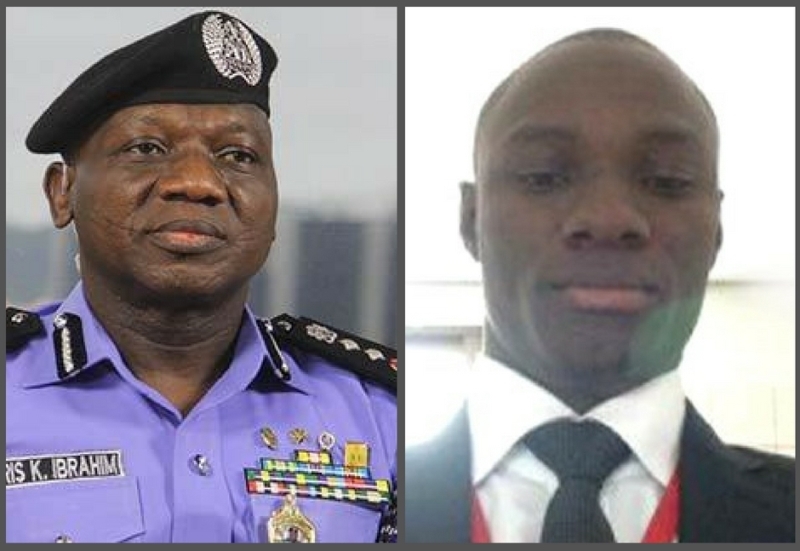 We also note that the news story for which the police is persecuting Ogundipe over, a letter written by the Inspector General of Police, Ibrahim Idris, to Acting President Yemi Osinbajo on the recent DSS siege to the National Assembly, was widely published by dozens of other news outlets. It is therefore shocking why Ogundipe and Premium Times are being targeted by the Ibrahim Idris-led police force that has earned a bad reputation for their unending assault on journalists and press since the inception of the Muhammadu Buhari-led federal government. OPAN states that Ogundipe’s continued detention via a deceptively procured order of a magistrate is desperate and disingenuous of the Police IG and the entire police command. Samuel Ogundipe’s continued detention is in gross violation of his rights and an affront on the Nigerian constitution which protects and guarantees the freedom of the press. OPAN, therefore, calls on Acting President Yemi Osinbajo to protect the press at all times and direct the Police to release Mr. Ogundipe immediately and unconditionally.